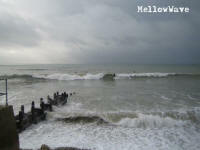 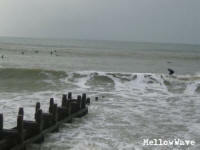 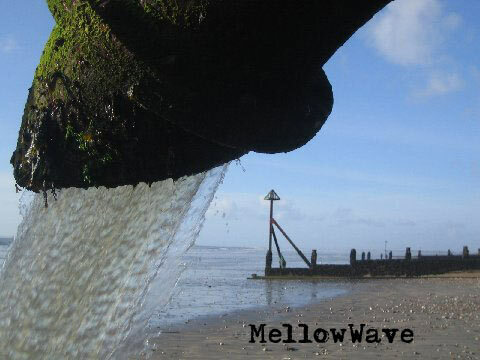 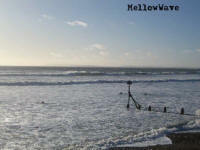 South Coast surf gallery Wittering January 2009. 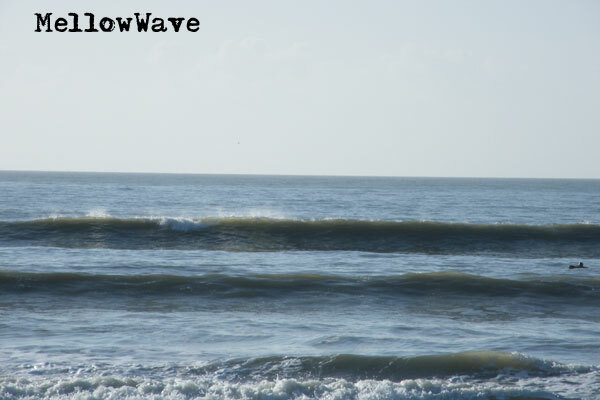 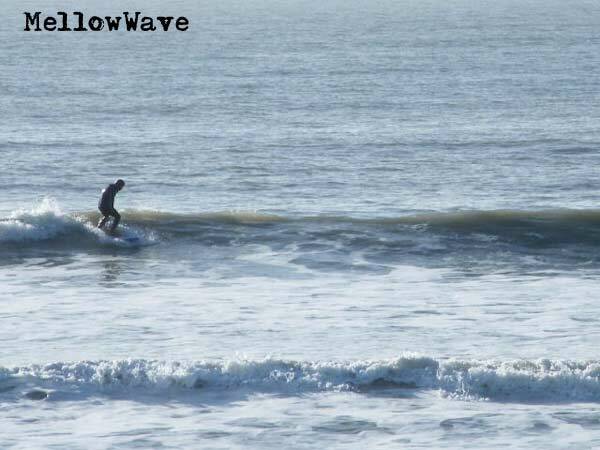 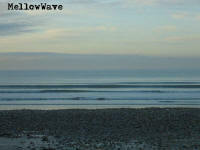 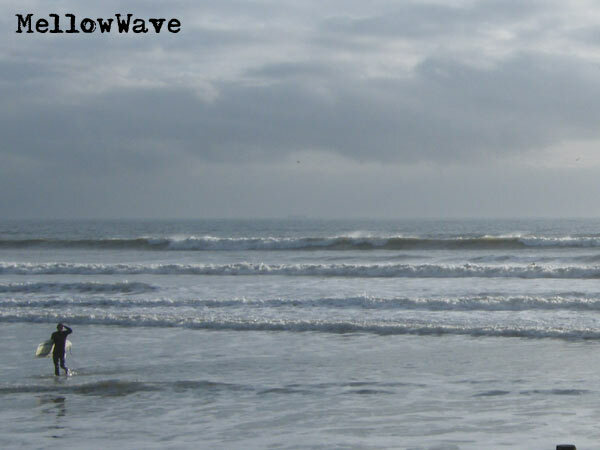 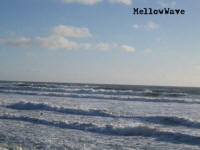 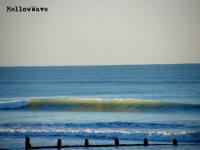 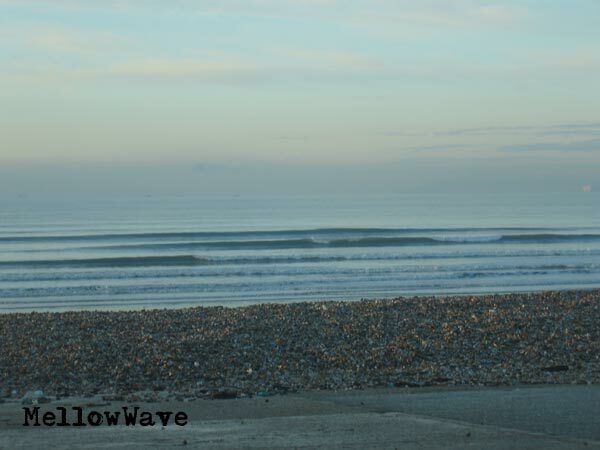 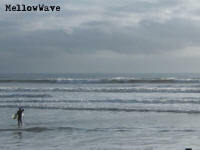 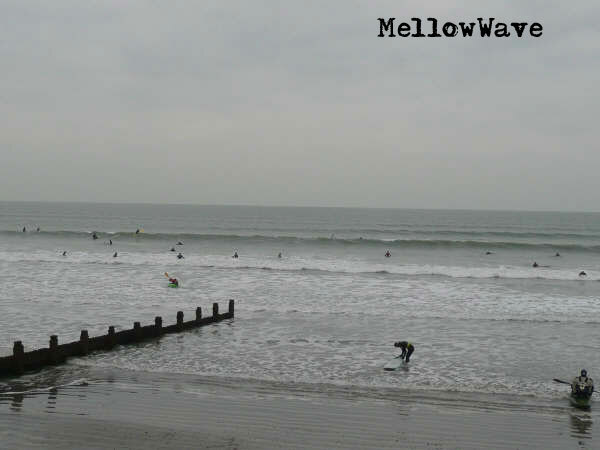 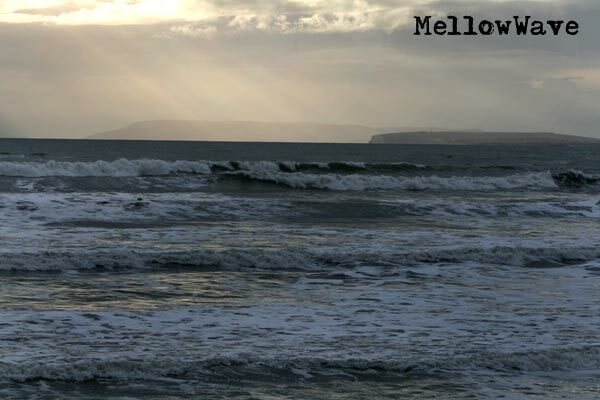 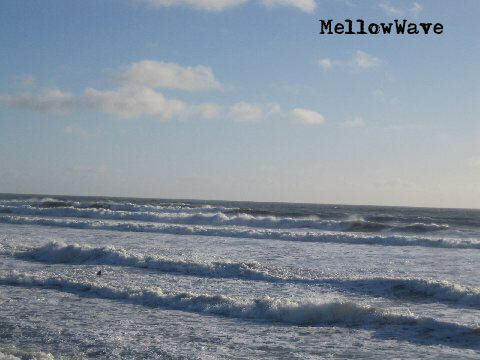 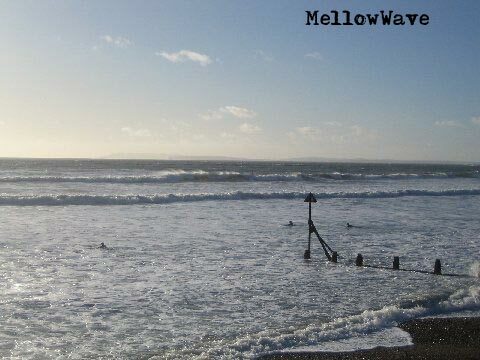 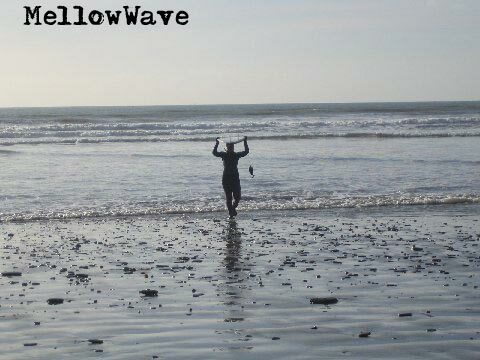 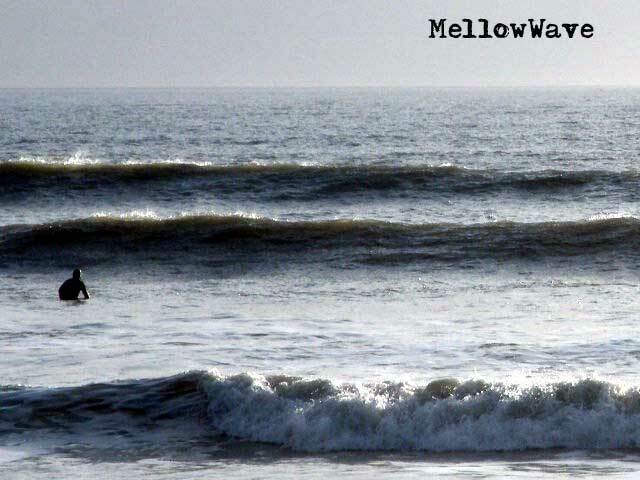 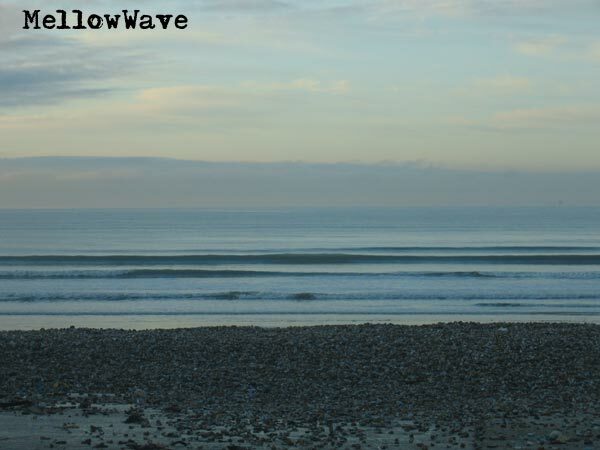 Sunday 4th small swell better than nothing although freezing! 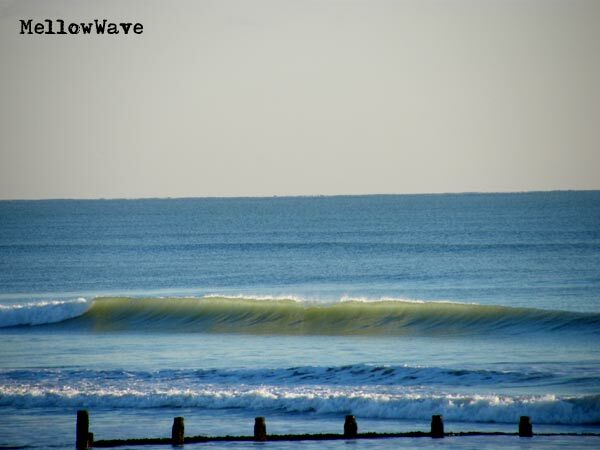 A few more sent in by Paddy showing as many out as a summers day! 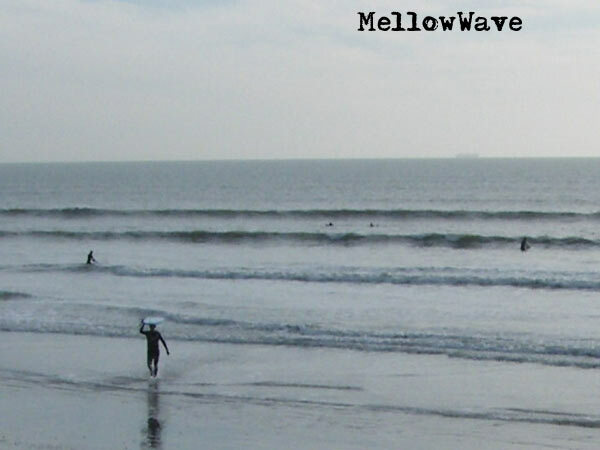 Lovely fun swell just four out. 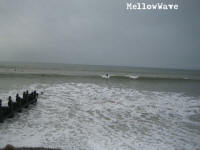 I MADE IT TO THE SEA NICE AND EARLY ON TUESDAY 13TH ,LOOKING FORWARD TO A BIG SWELL THAT WAS DUE IN , WHEN I GOT THERE IT WAS THE NORMAL SOUTH COAST DRIBBLE WITH A BIT OF WIND , BUT AS THE TIDE PUSHED IN IT COMPLETELY CHANGED , I WOULDNT SAY IT WAS CLASSIC BUT IT WAS A REASONABLE SWELL, IT LACKED THE WEST COUNTRY PUNCH BUT A WAVE IS A WAVE WHEN YOU NEED ONE , THE ONLY PROBLEM FOR ME WAS TWO CRACKED RIBS I GOT FROM WORK , SO I HAD TWO WAVES , FOLLOWED BY TWO SCREAMS AND I WAS OUT AND SAT IN MY VAN WATCHING EVERYONE ELSE HAVING FUN ,STUPID TO THINK I COULD HAVE SURFED REALLY LOL!, SORRY ABOUT THE PICTURE QUALITY THESE WERE THE ONLY ONES WORTH SENDING IN, THE TIDE WAS WELL IN BY NOW, AND KILLED IT A BIT. 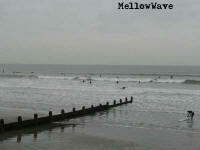 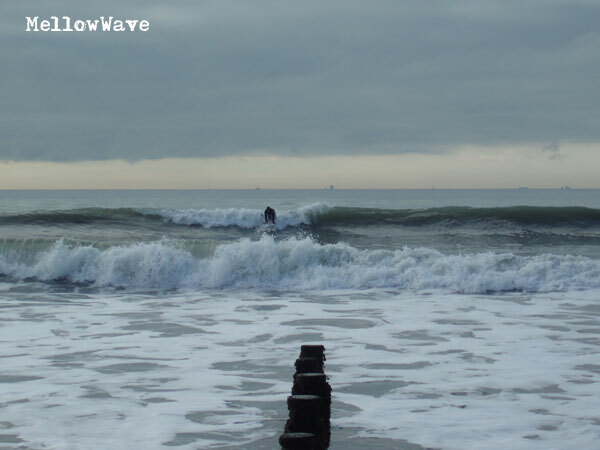 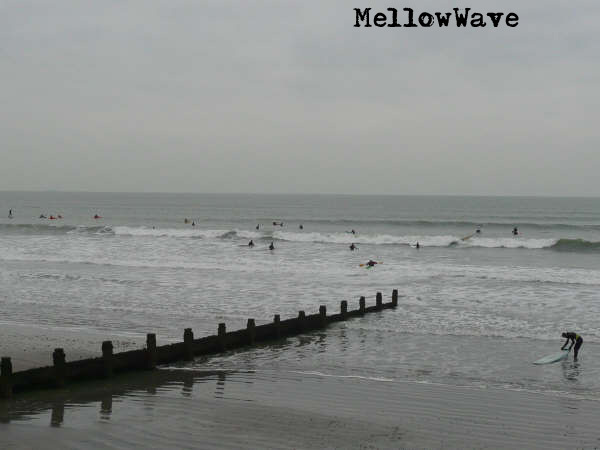 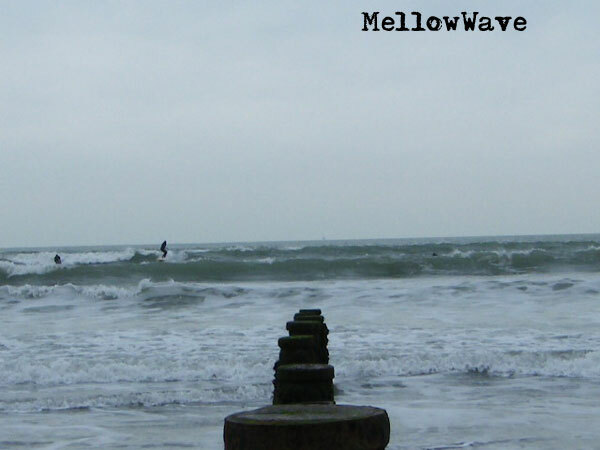 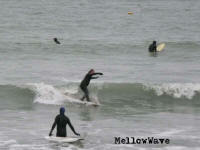 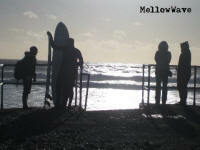 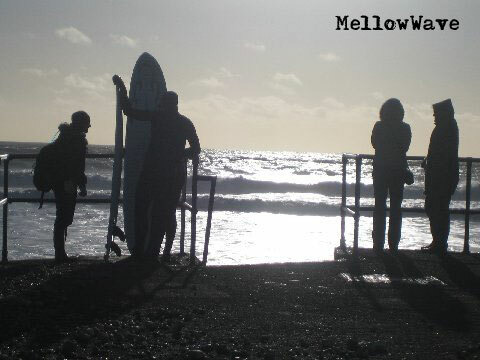 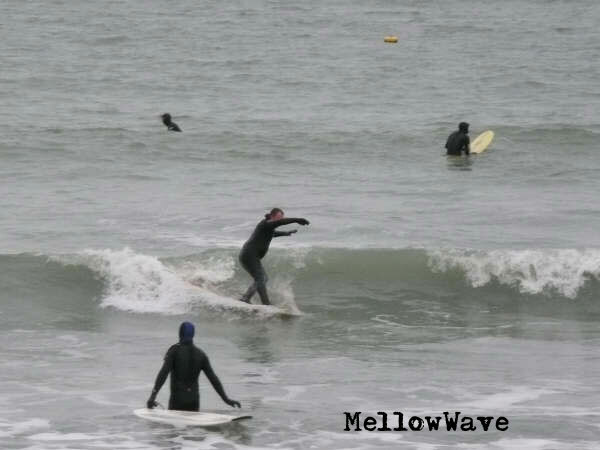 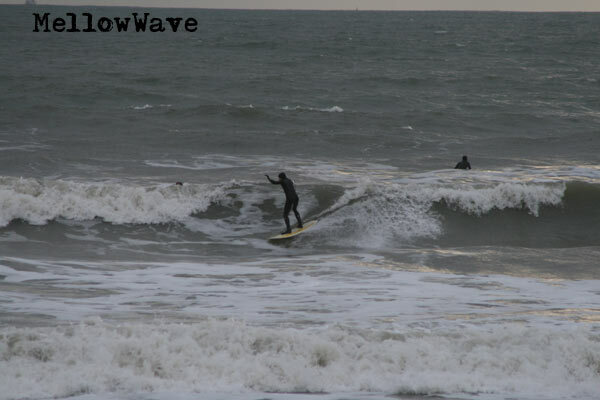 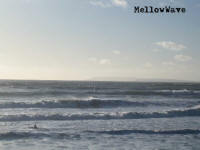 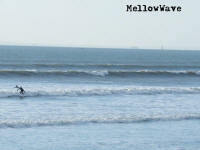 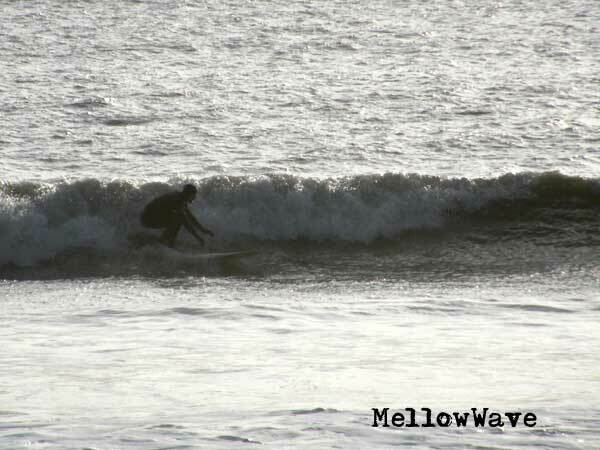 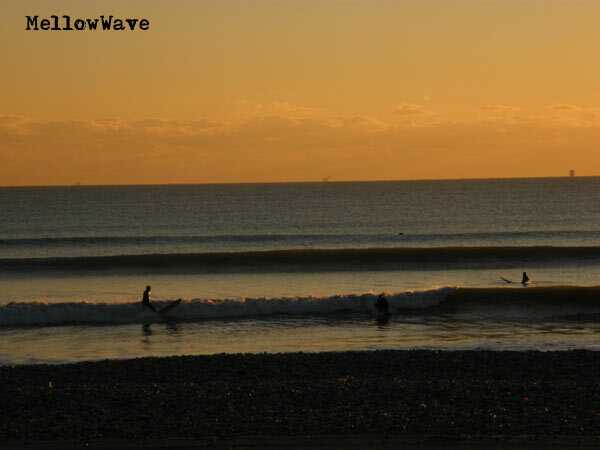 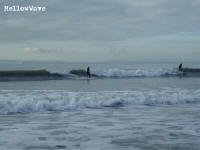 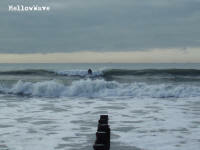 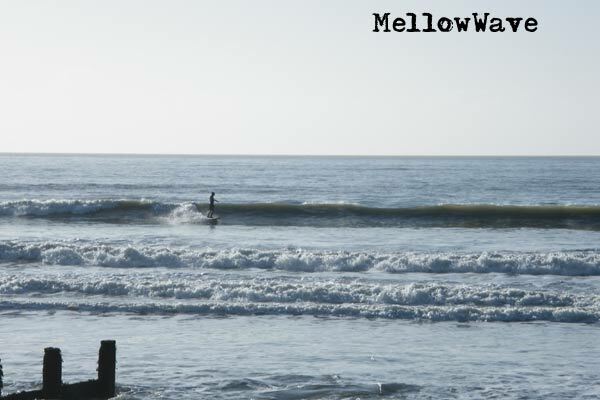 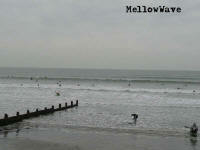 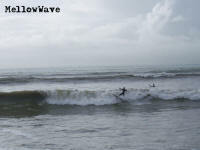 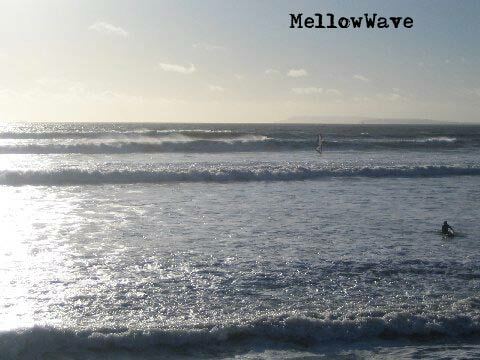 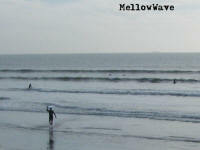 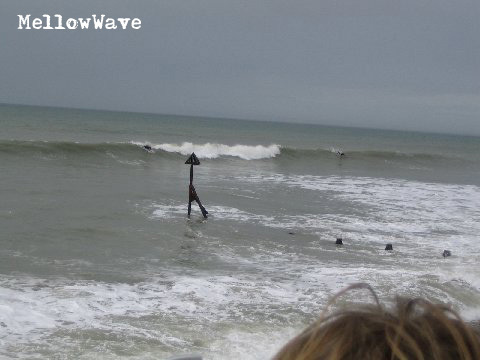 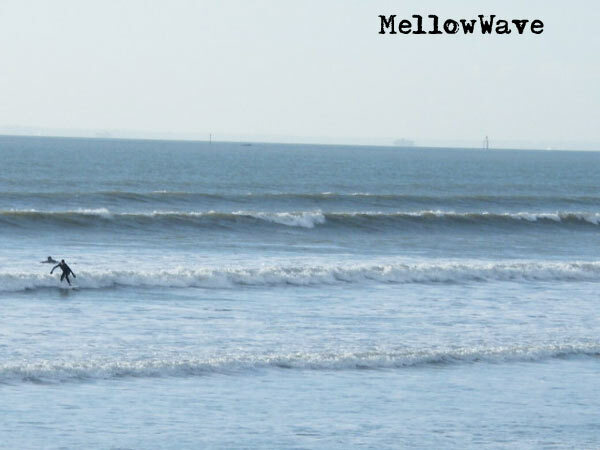 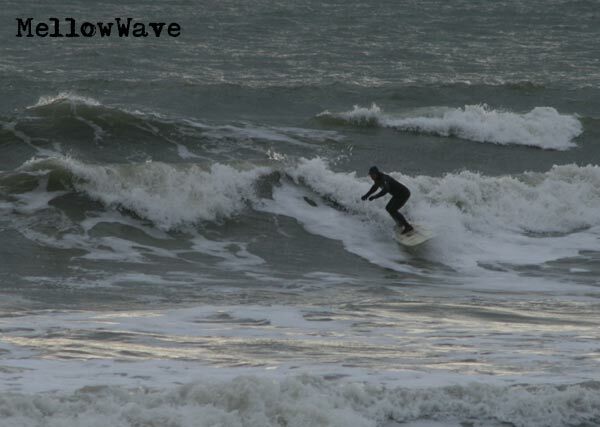 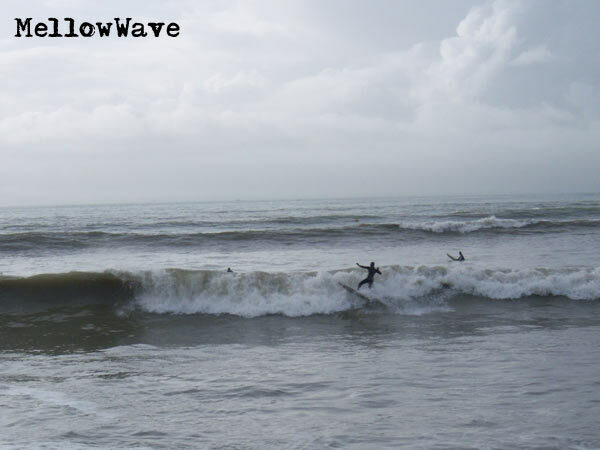 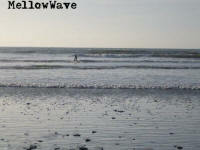 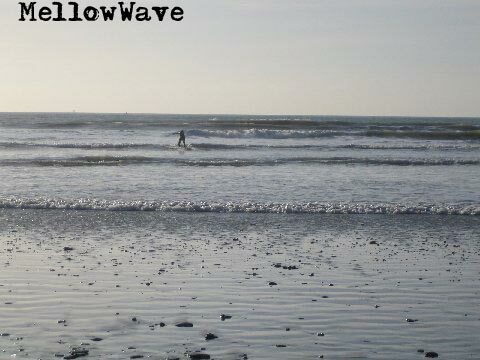 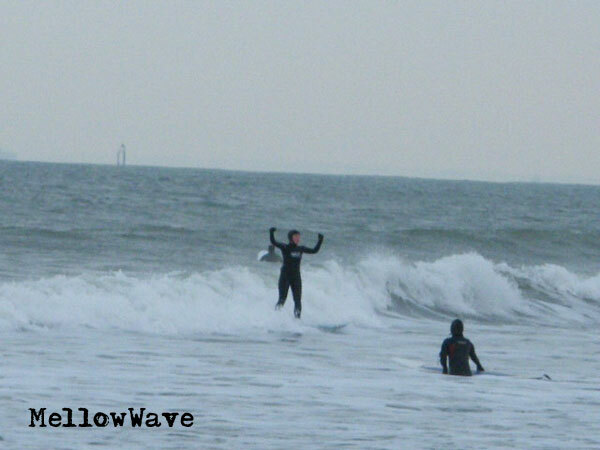 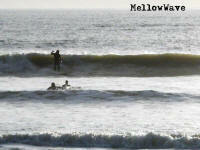 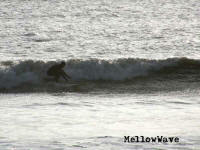 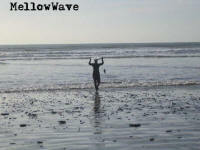 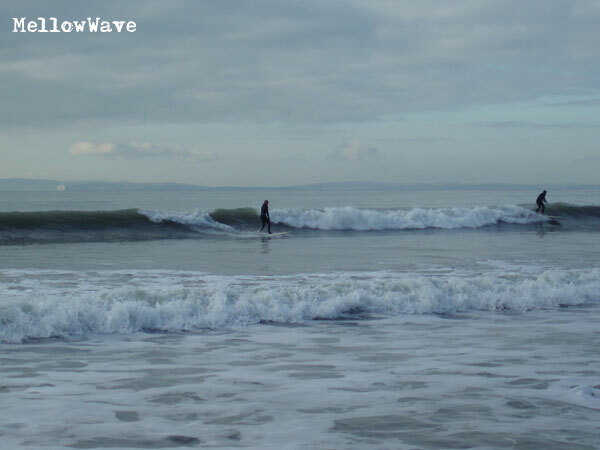 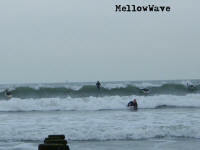 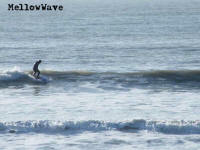 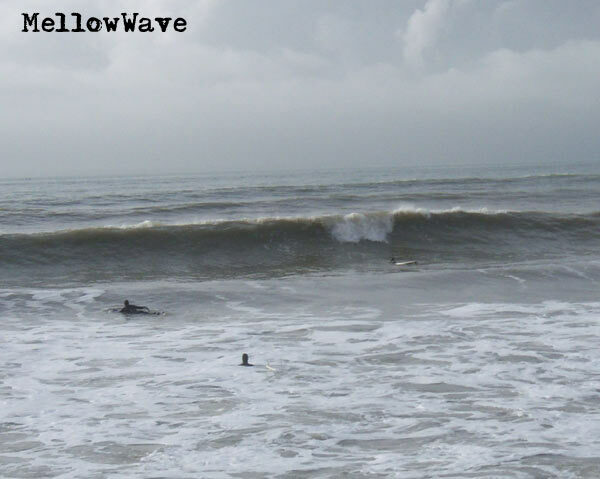 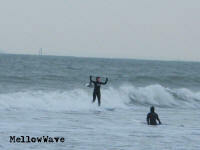 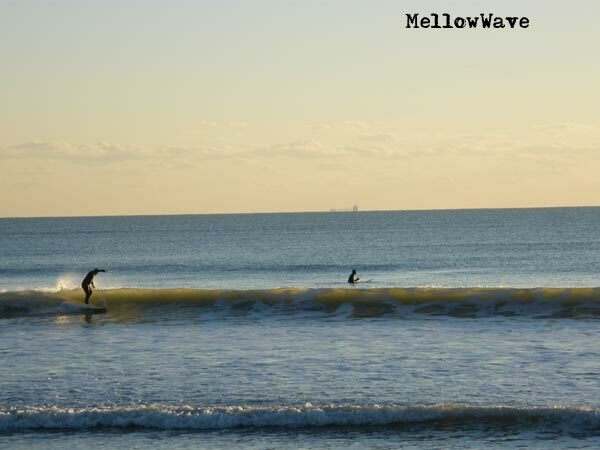 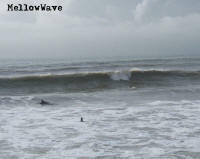 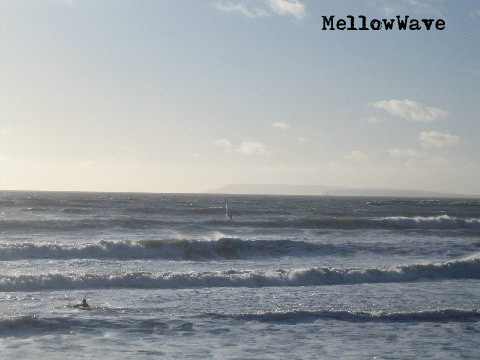 Here's some pics from Tues 13th Jan, John, Mike, and Ash got in the water and had a sweet session. 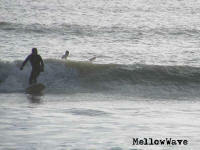 It was the kind of day when you think your out the back then you realize your not even halfway! 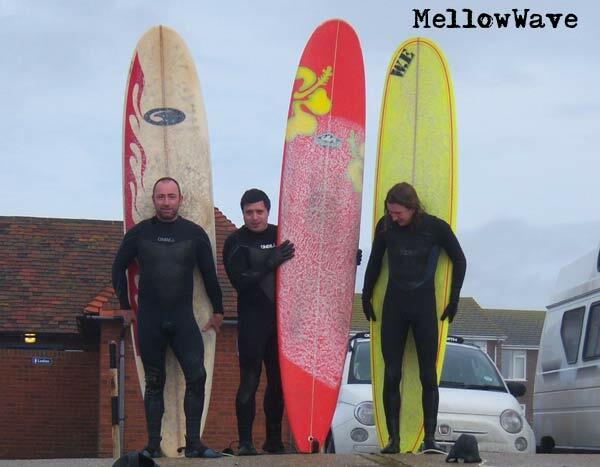 Good fun though. 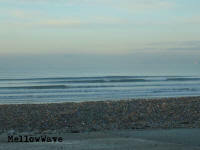 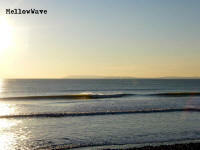 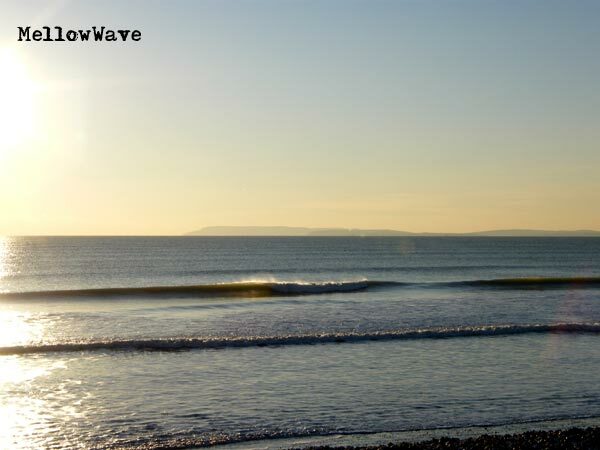 Nice swell, sunshine, hardly any wind and only a few out.